Elementary Division: Tucker Keith placed 6th place individual and 4th place team. Junior High Division: This was a large division with 47 students participating and the Knights placed as follows: Morgan Lee – 2nd place, Lauren Shipley – 12th place and Toby Keith – 17th place. 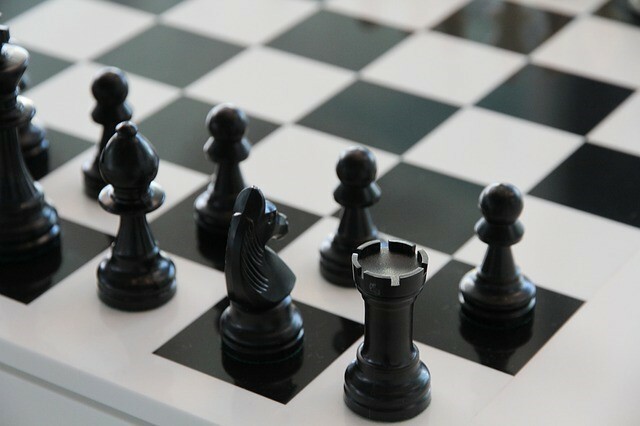 The Glenwood Knights also participated in the Howell County Chess Tournament that was held on October 26, 2017 at Faith Assembly Christian Academy. This is a tough tournament, because it is held in the evening after school. There is a lot of brain power and concentration that goes into these games and we are proud of how the students performed, even after a full day of school. 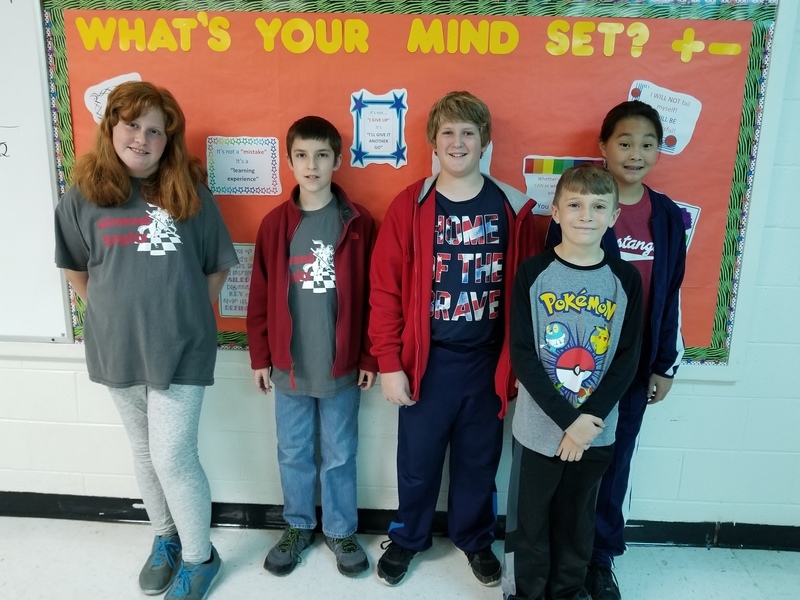 Middle School Division: Morgan Lee – 5th place, Andrew Owens – 5th place (tie) and Lauren Shipley - 1st place; 2nd place team placement. 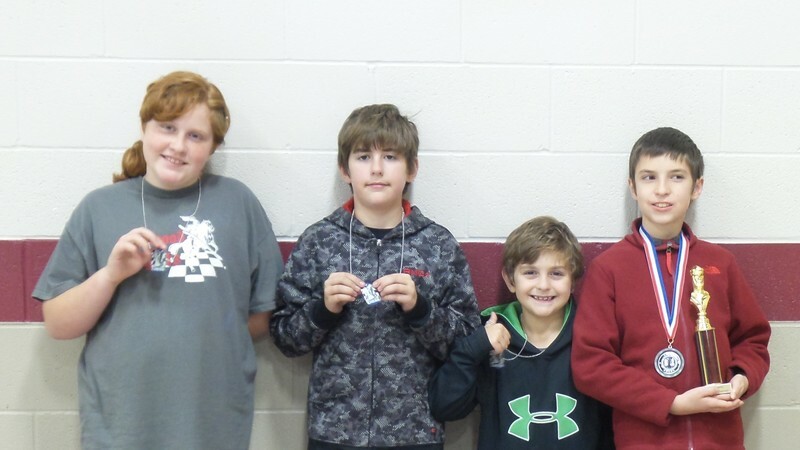 Team members who participated in the Howell County Chess Tournament are pictured below. Good start to the year, Knights!